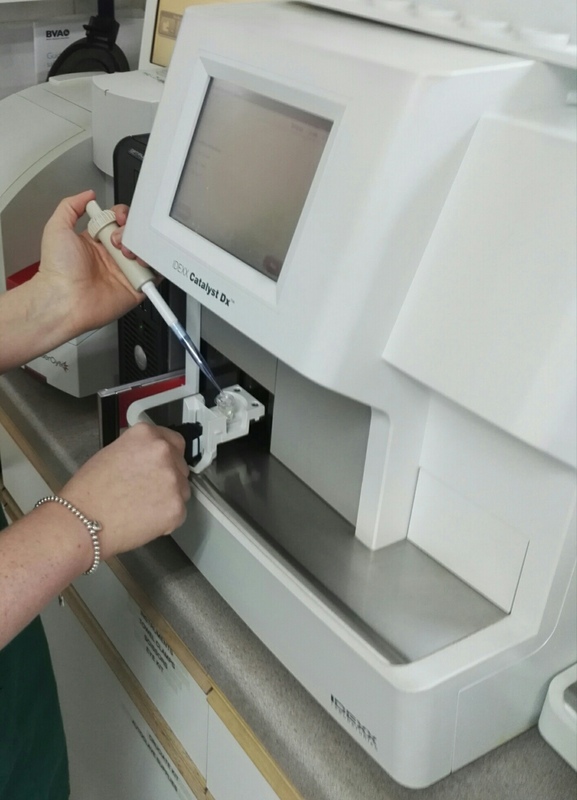 We have recently updated our laboratory machines, enabling us to carry out more extensive blood tests on site. 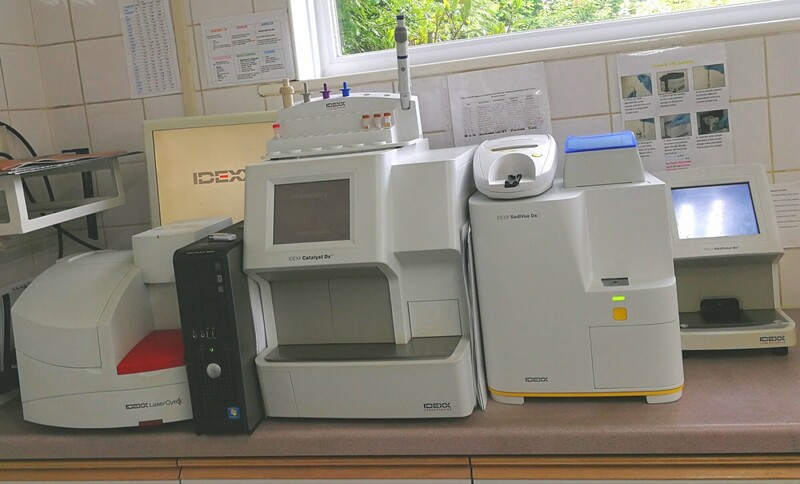 The most recent addition to our lab is the SediVue, this is currently the most up to date veterinary lab machine available for urine analysis. This means that we get the results on the same day, so we can diagnose and treat your pet without delay. Some of the conditions we test for include kidney and liver disease, pancreatitis, diabetes, and also hyperthyroidism, a condition that is very common in older cats.